You can use non-circular gears as cam substitutes when you need more than just rotational movement. When you add an additional cam with the same shape, major radial loads can be handled. 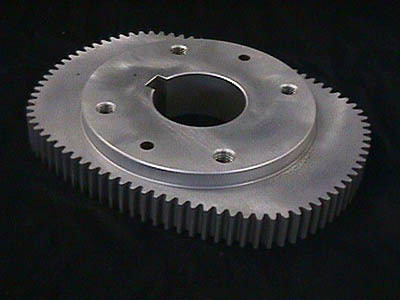 Odd-shaped products are great for this, as the cam-gear can be the same shape as the product in packaging machinery.